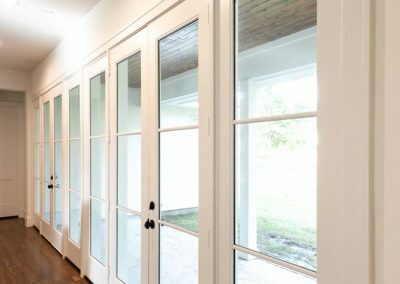 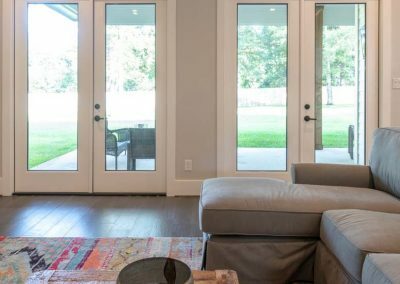 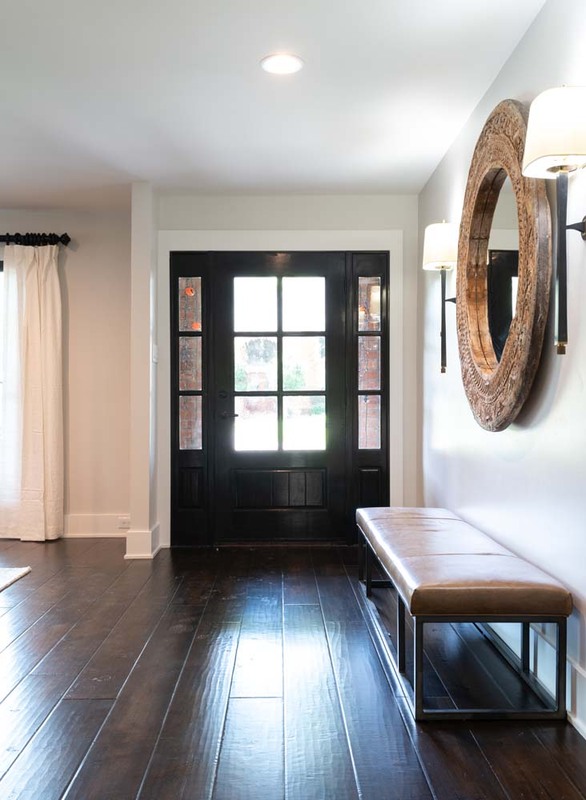 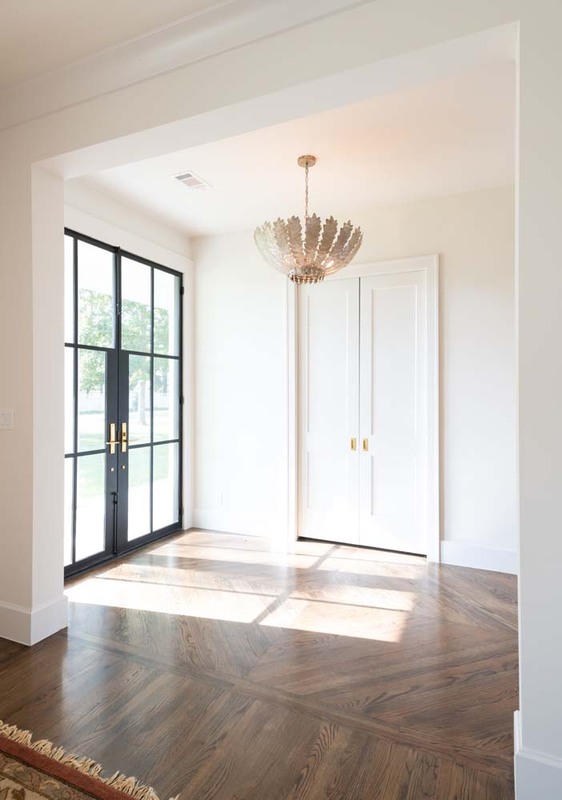 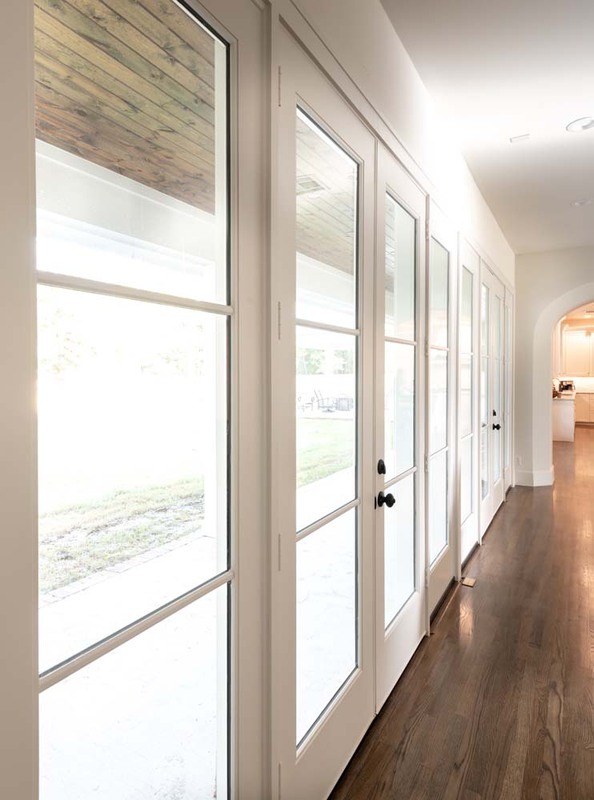 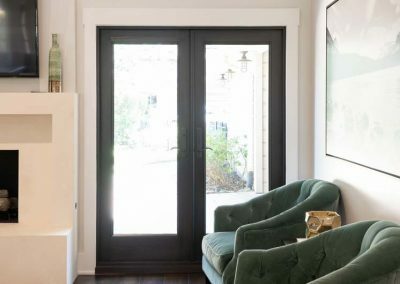 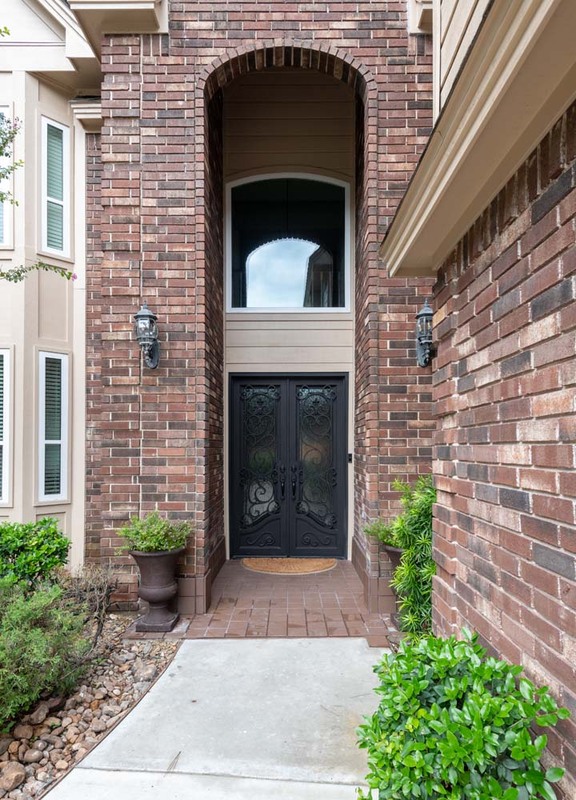 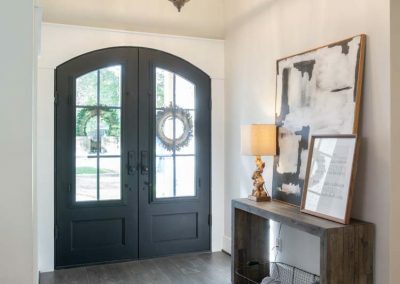 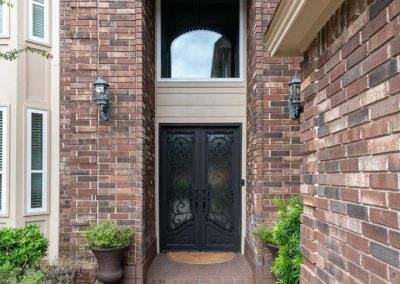 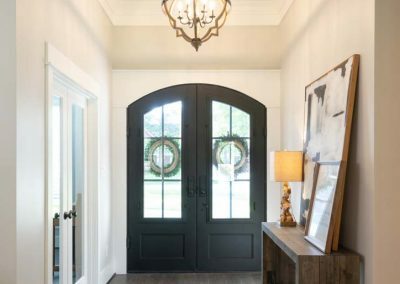 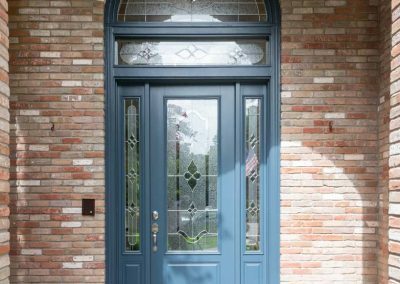 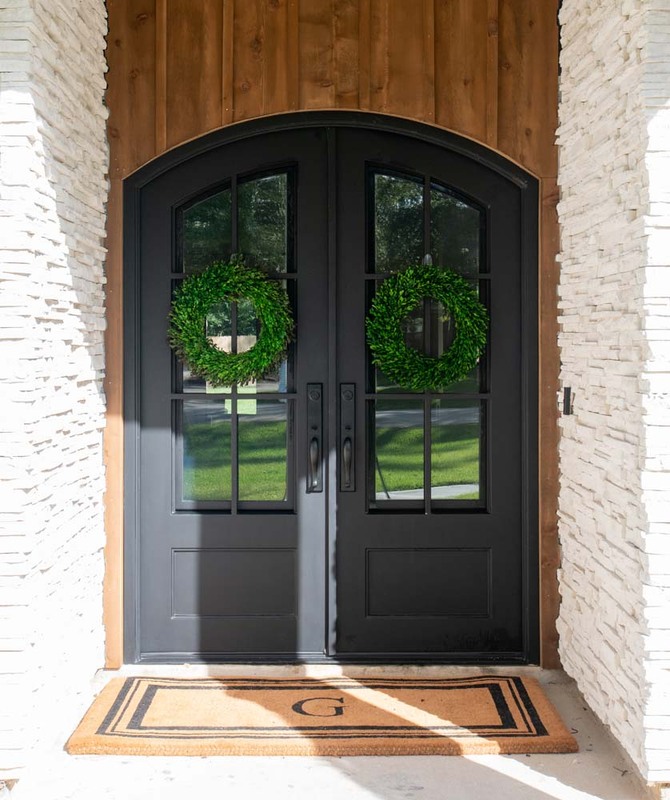 Doors are one of the first things people notice about your home. 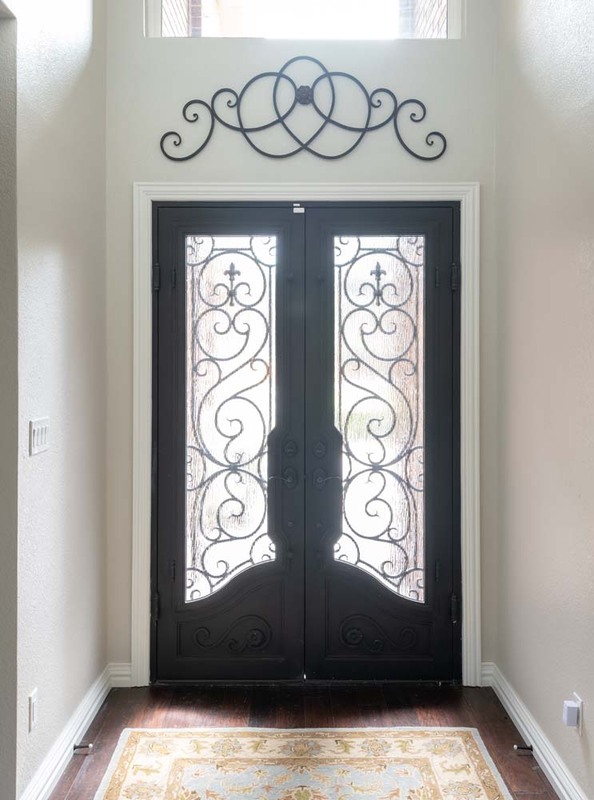 They greet you and your visitors each day and enhance your home’s unique style. 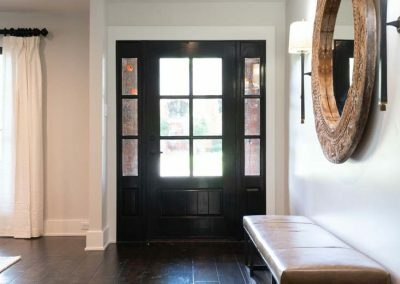 And, if made well, doors can withstand the test of time. 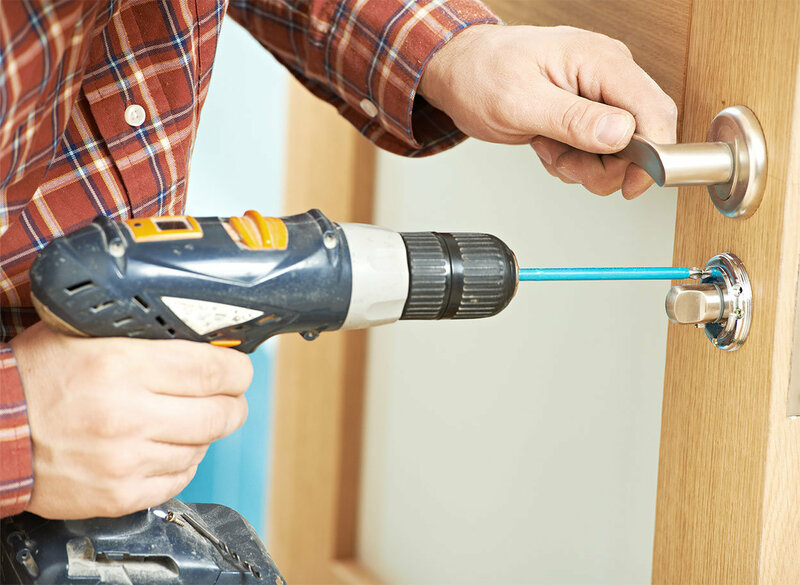 When it’s time for you to upgrade, Truwin can help. 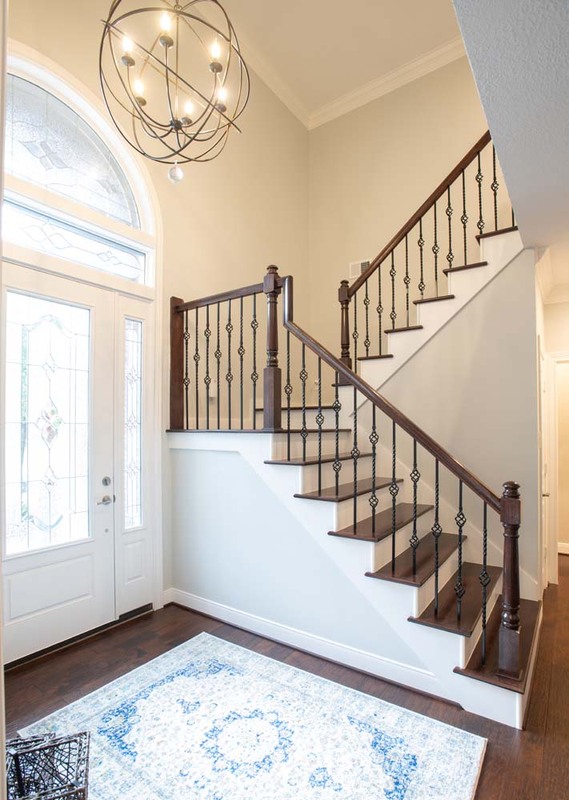 With us, you’ll enjoy quality and service at a competitive price. 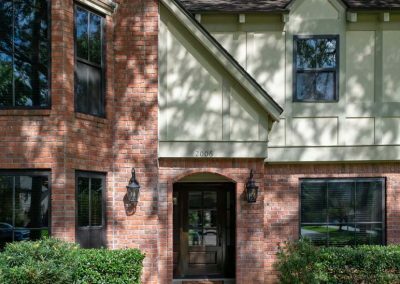 We’d love to learn what’s important to you. 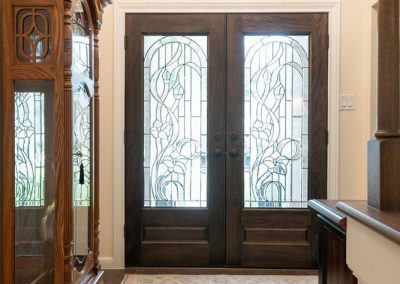 Let’s talk about your doors. 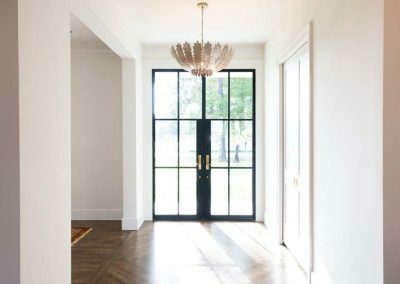 It’s your home and your vision. 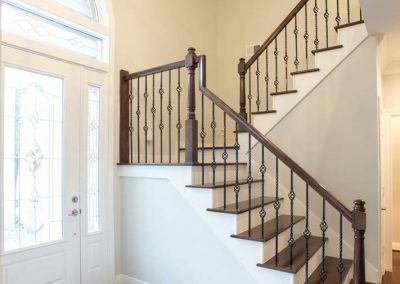 Choose from wood, fiberglass, steel, and wrought iron—we offer it all to suit varying preferences for style, durability, and energy efficiency. 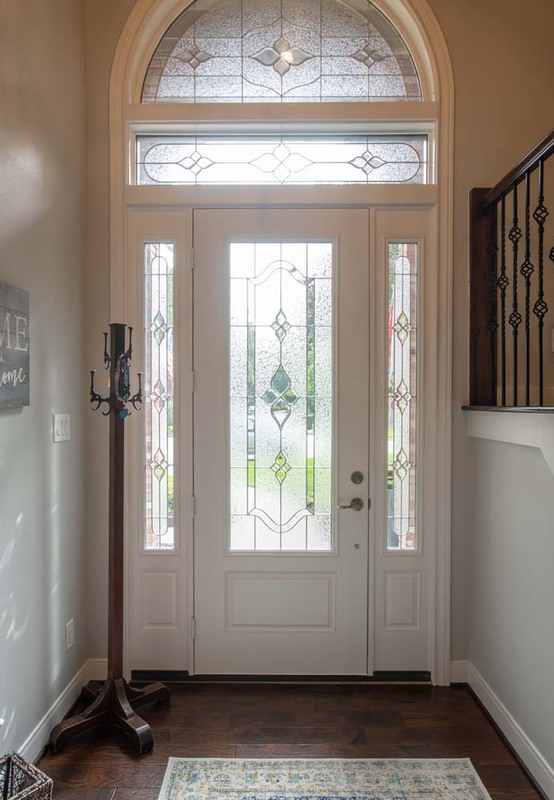 You can also select your glass package, decorative features, and hardware for a completely custom experience. 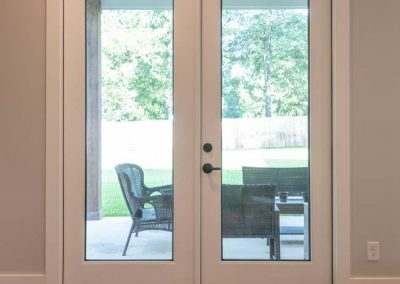 Security is key where your family and home are concerned. 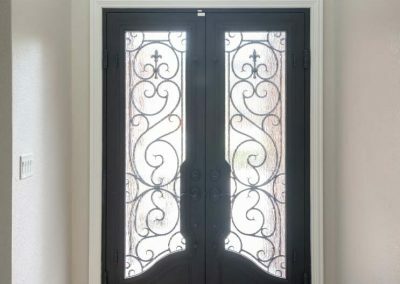 Our heavy-duty steel strike plate will reinforce your door jamb if a would-be intruder tries to force open the door. 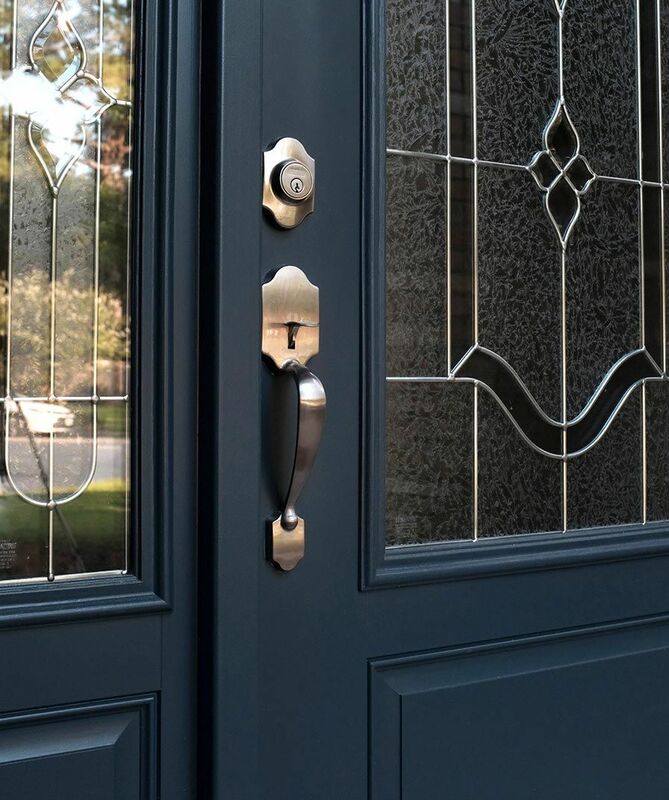 Gain peace of mind that your family and home are safer with a more robust locking mechanism. 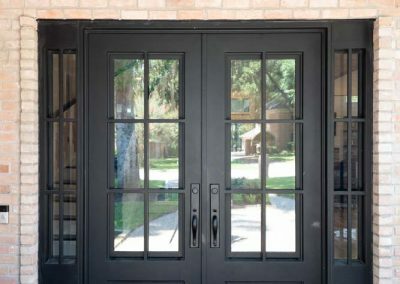 Three separate locks located at the top, bottom, and middle of the door evenly distribute pressure to withstand an attempted break-in. 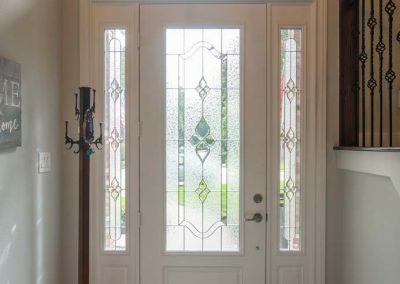 Protect your decorative glass from the elements and prevent bowing. 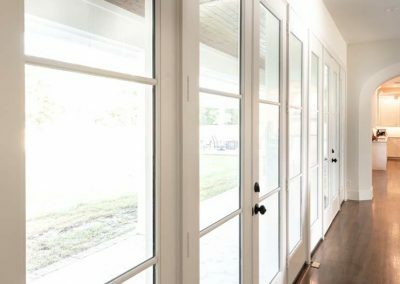 Additionally, low-e glass reflects heat to keep your home cooler. 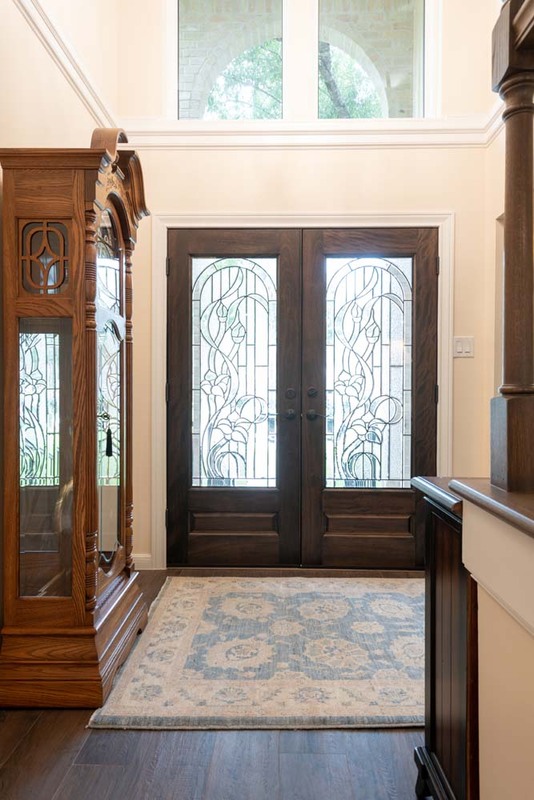 Preserve the integrity of your door with a frame that won’t warp or rot. 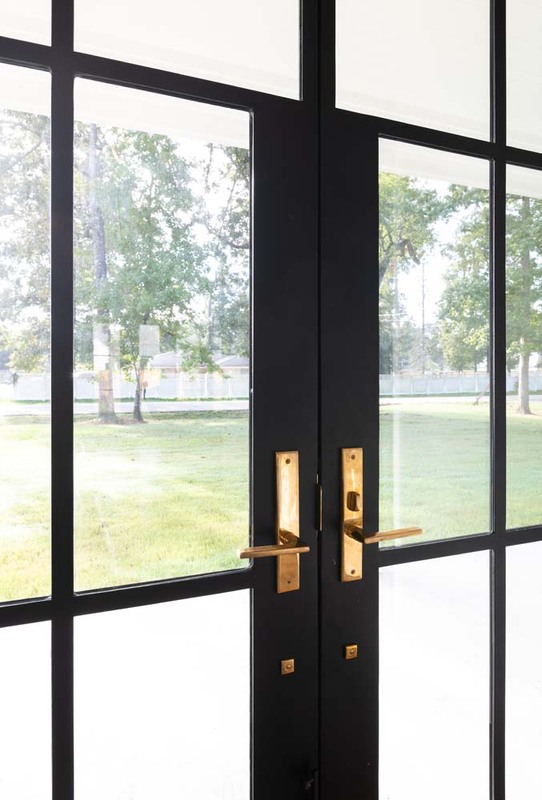 Not even the most durable, high-quality doors can overcome poor installation. 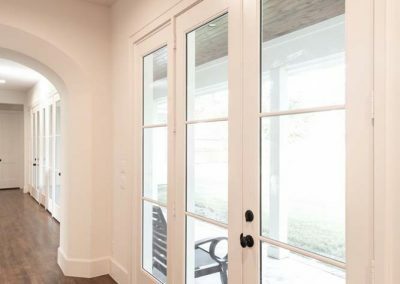 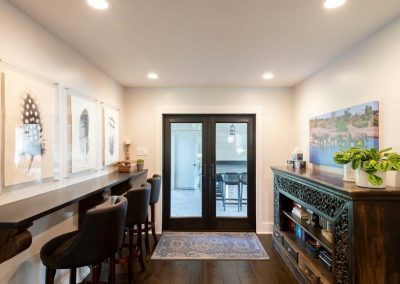 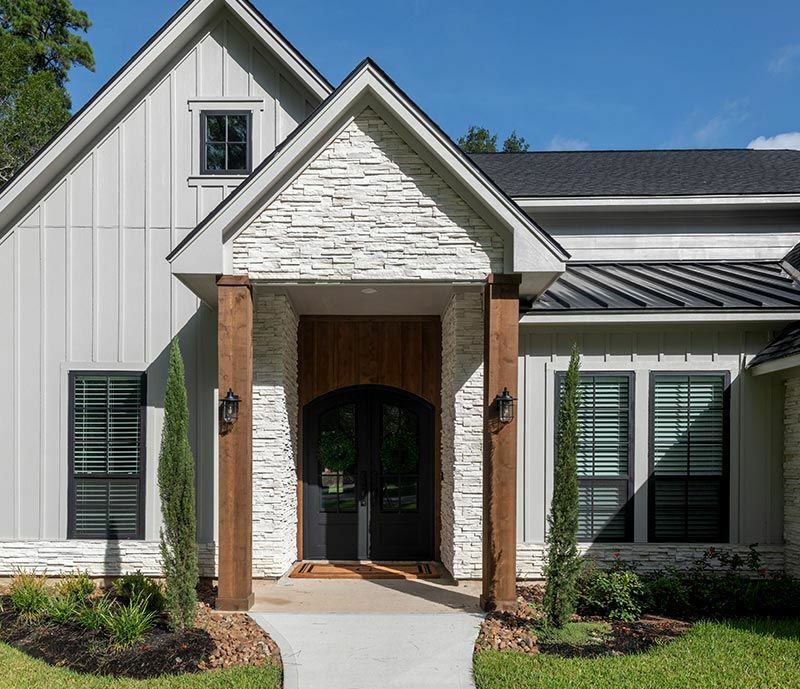 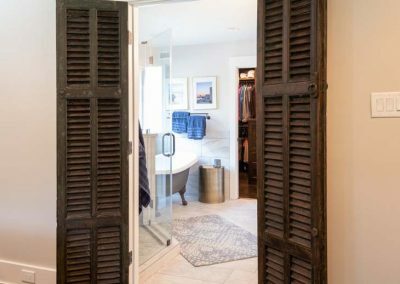 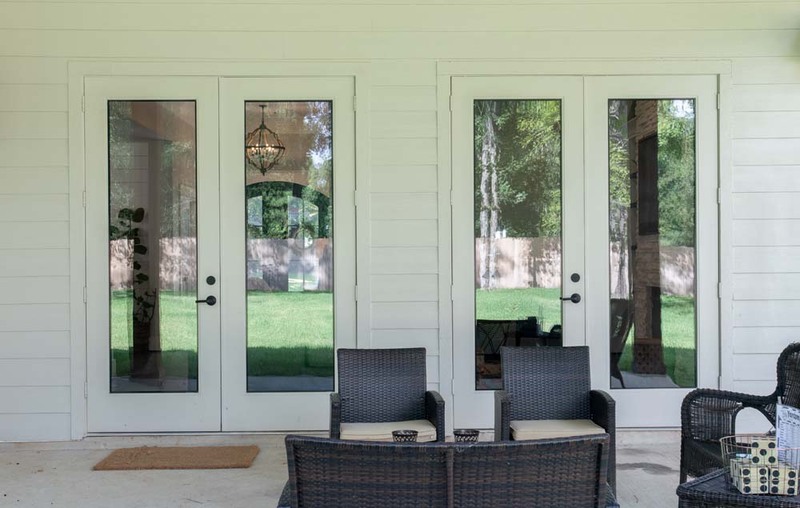 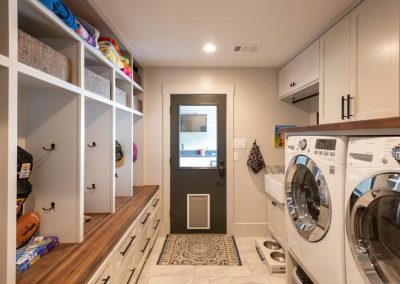 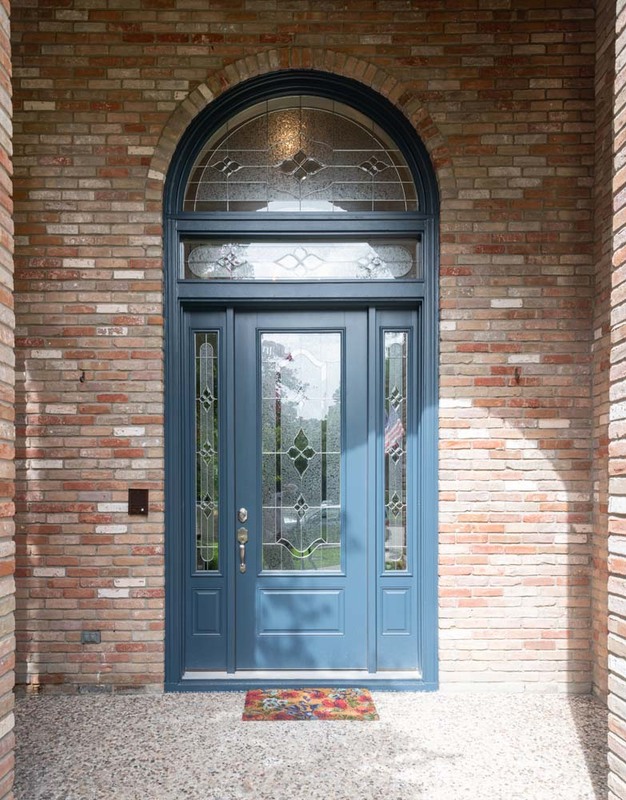 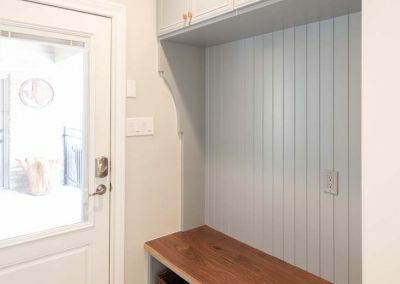 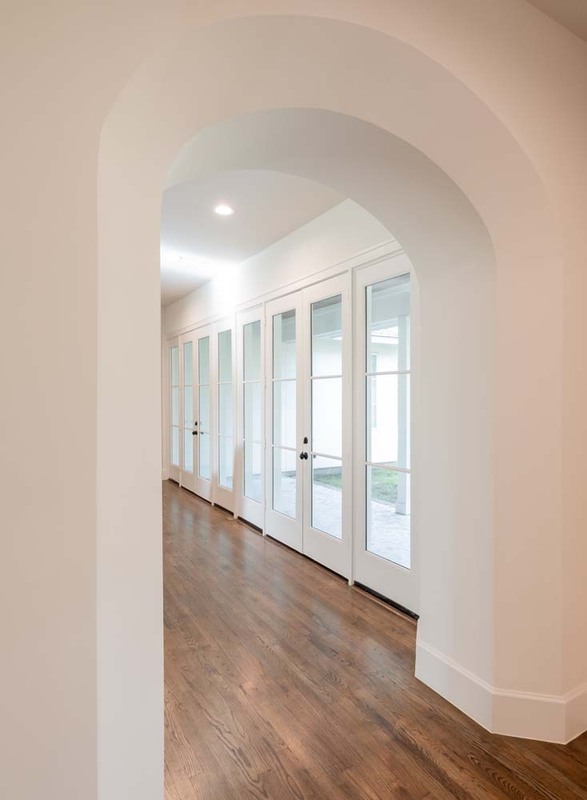 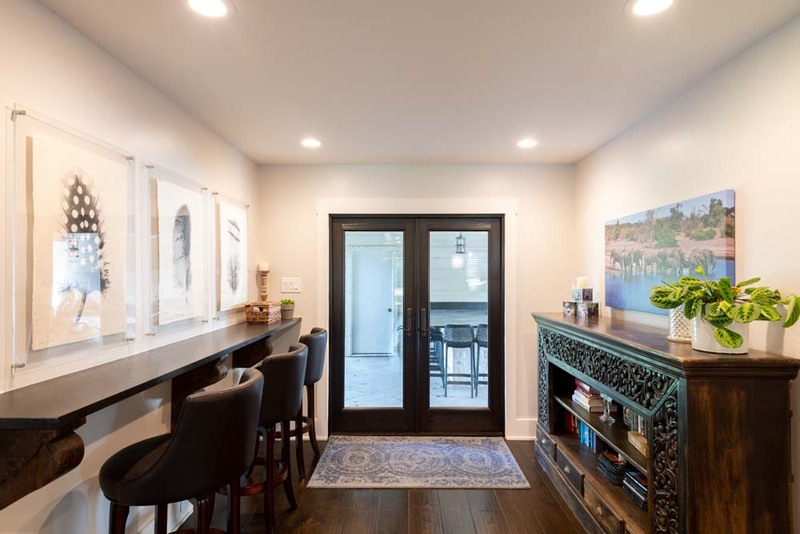 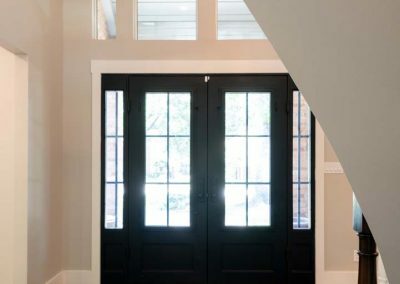 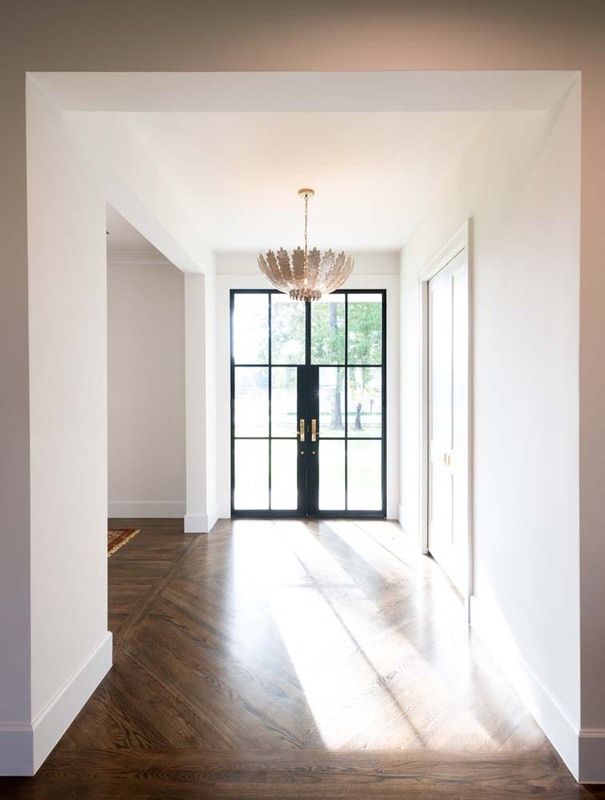 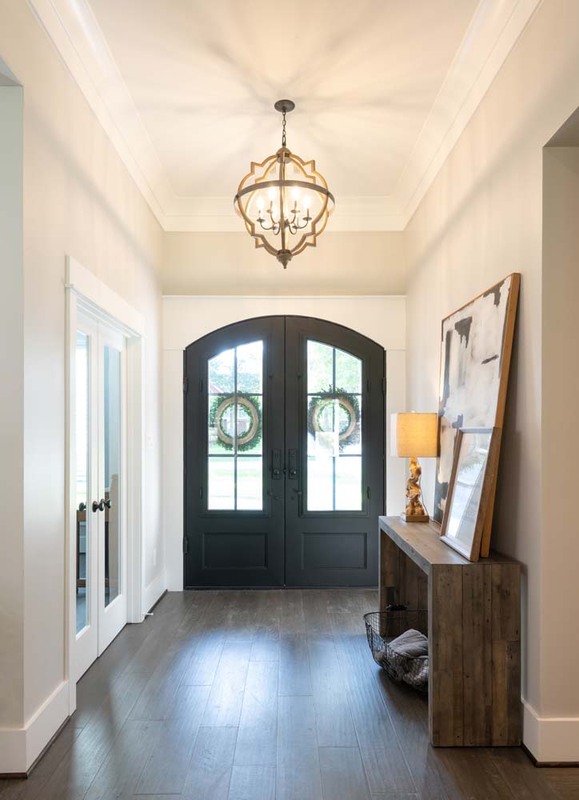 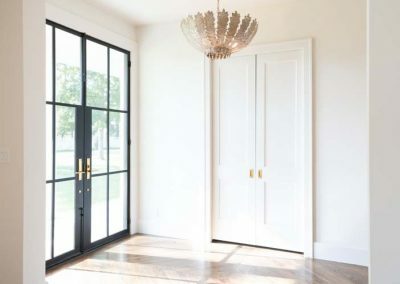 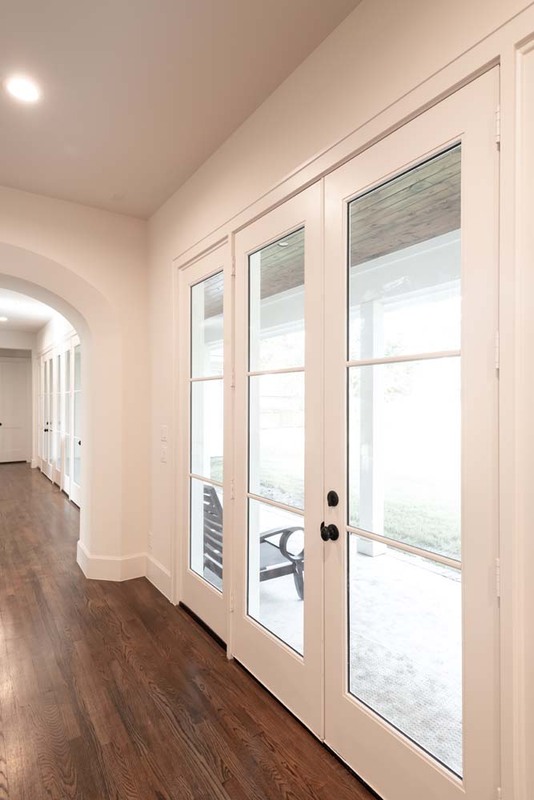 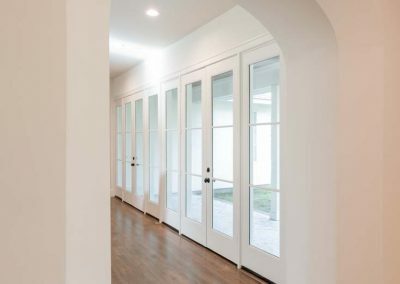 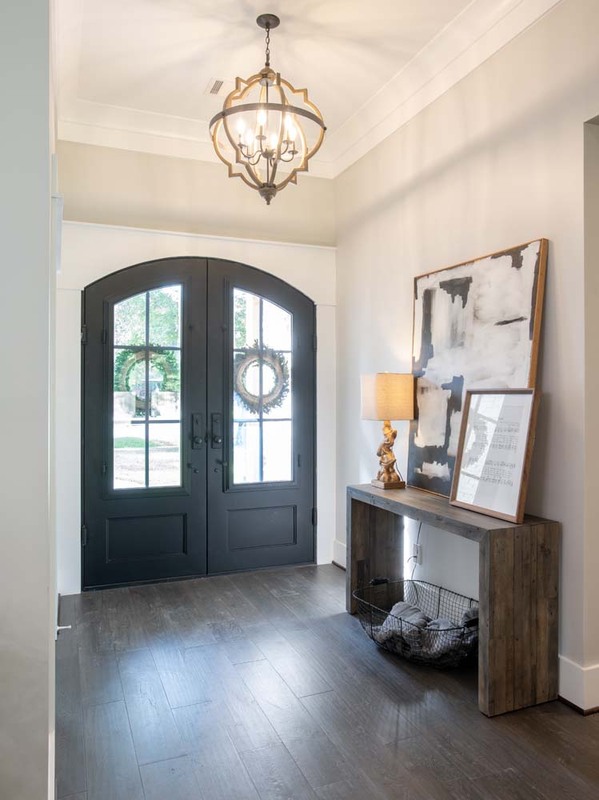 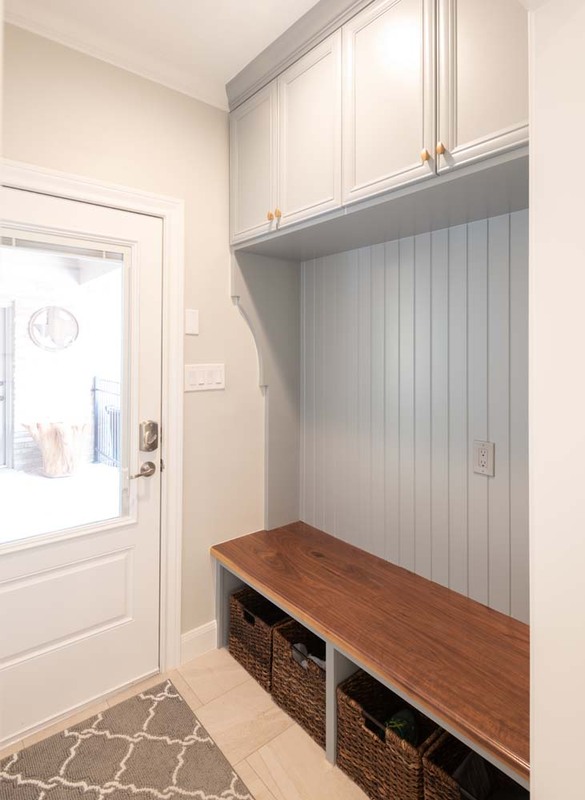 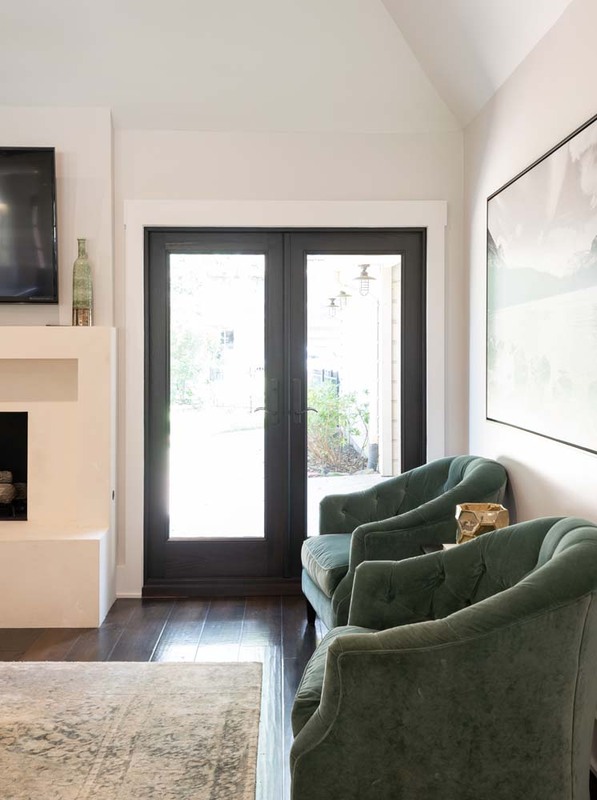 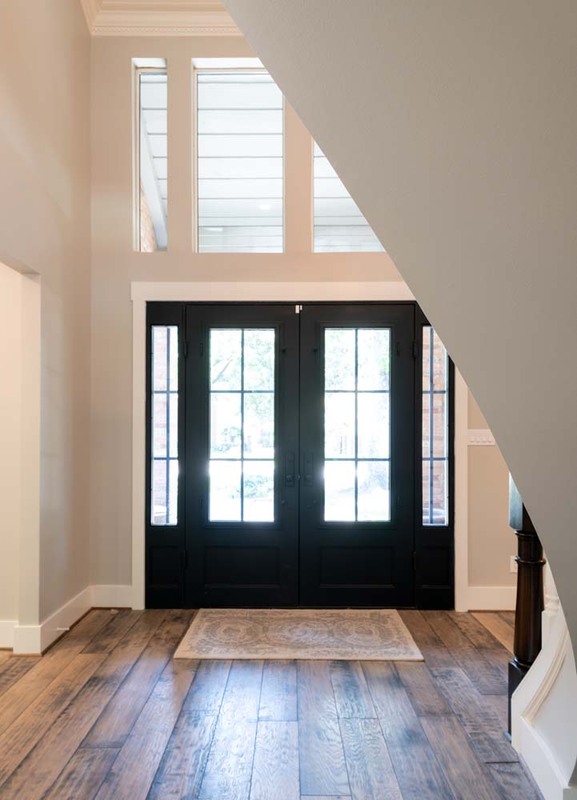 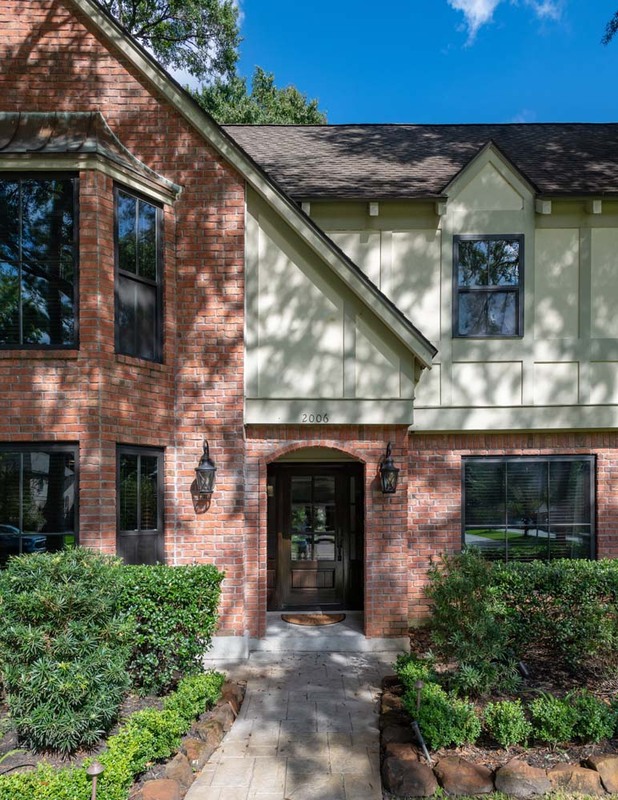 That’s why our team’s nearly 100 years of combined experience in new construction and remodeling, including door installation, is critical to ensuring a job done right. 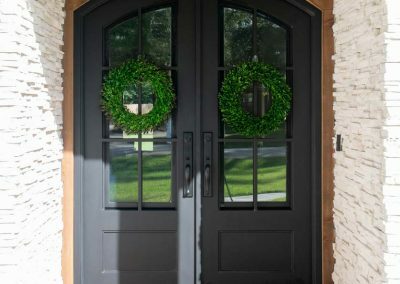 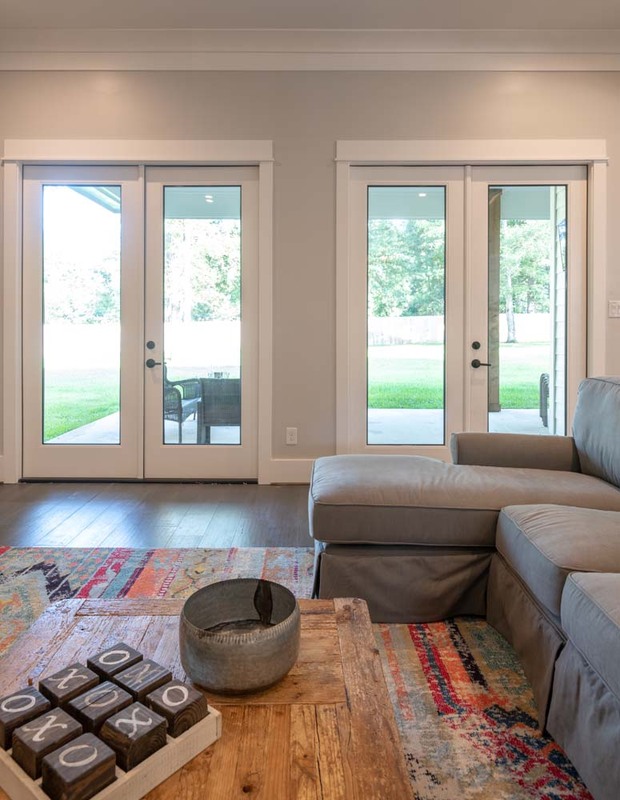 We use installation materials and best practices that help your doors last longer. 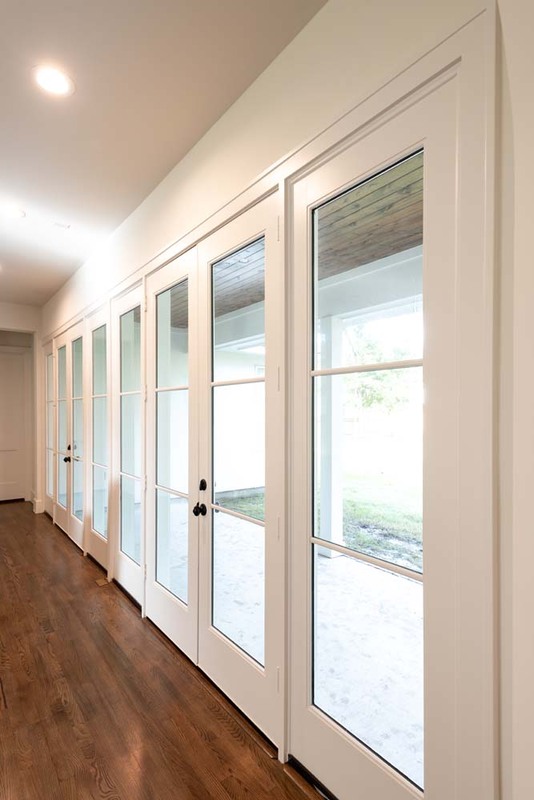 Your doors will look great and have a tighter fit. 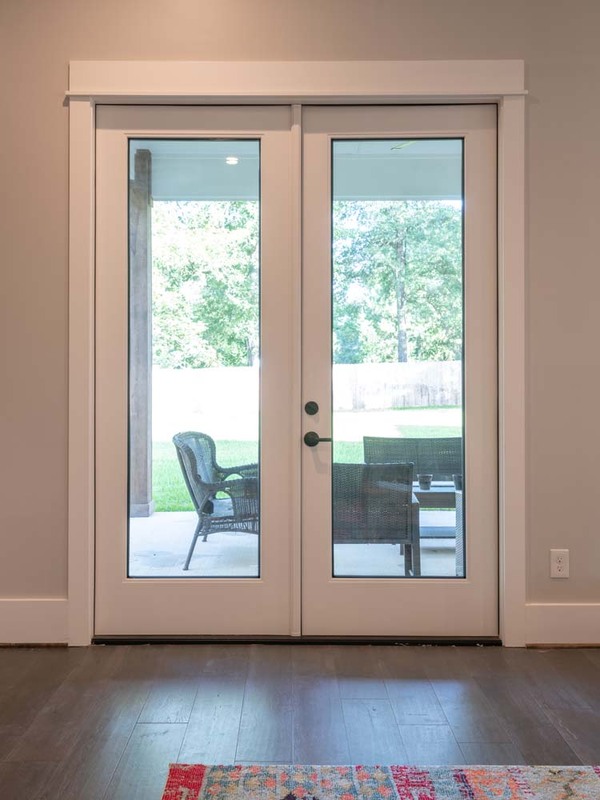 Better doors have better warranties. 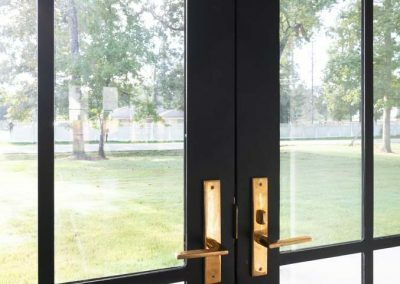 We stand behind our doors because we know they’ll perform for the long term—with no sagging, warping, cracking, or rotting. 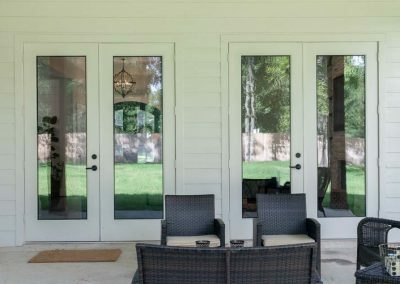 That’s why Truwin’s doors come with the most inclusive warranties in the industry. 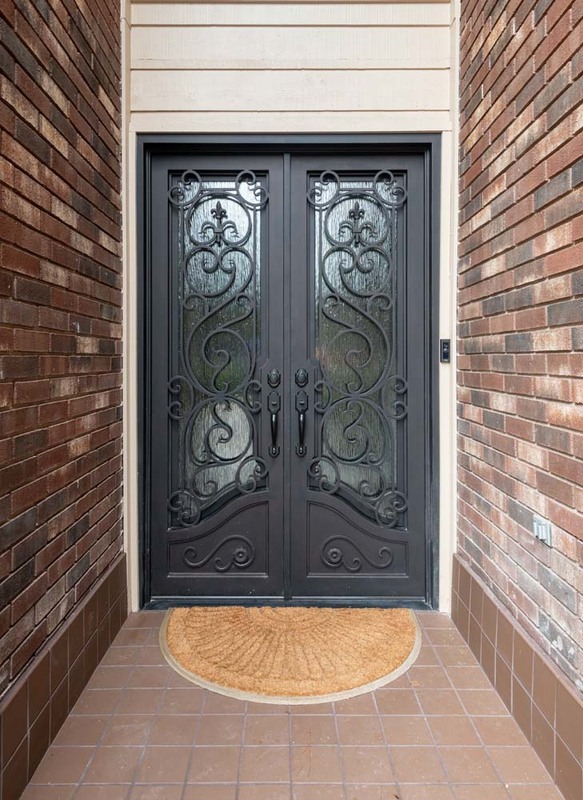 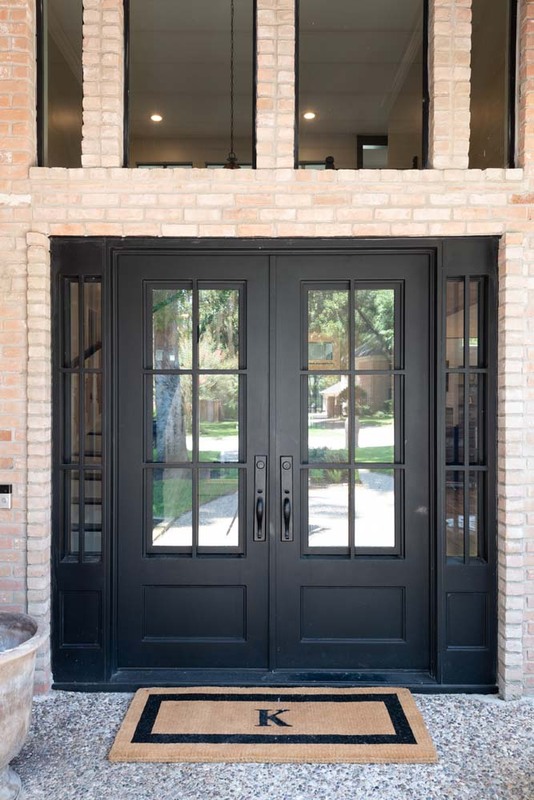 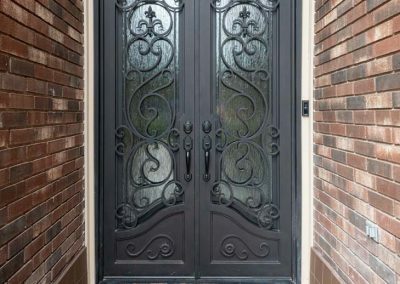 In fact, our fiberglass and steel doors have lifetime warranties.